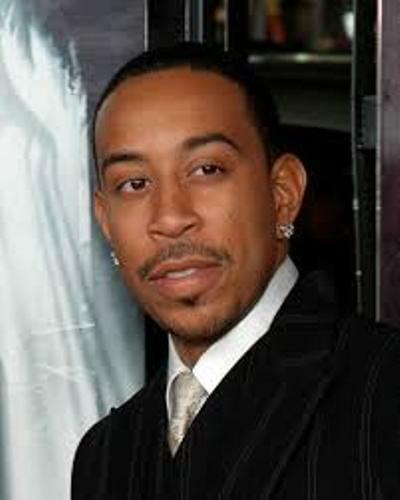 Ludacris is only his stage name. His real name actually is Christopher Brian Bridges. 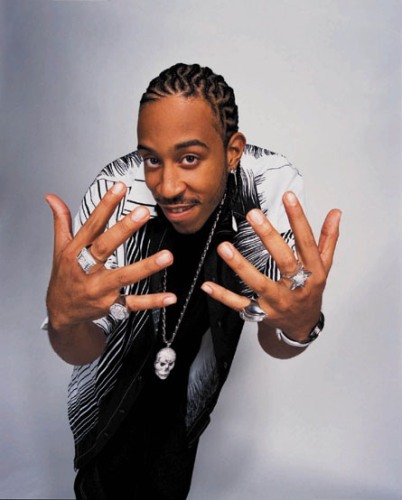 There is no need to wonder if his close friends or family never call him Ludacris. Ludacris has a foundation that he calls with his stage name. People call it the Ludacris Foundation. The main purpose of this foundation is to help the high school students to get more interested in arts. Pepsi is one of the biggest beverage brands in the world. Once, Ludacris became the spokesperson in this company. But he was dropped as the spokesperson after a notable American politician host and politician commentator, Bill O’ Reilly protested on him. Do you know that Ludacris is the cousin of Katt Williams? Katt Williams is a famous rapper, comedian and actor. It is a good fact to know that there are some celebs that have relatives in the show biz world. Check another famous rapper in Eminem facts. 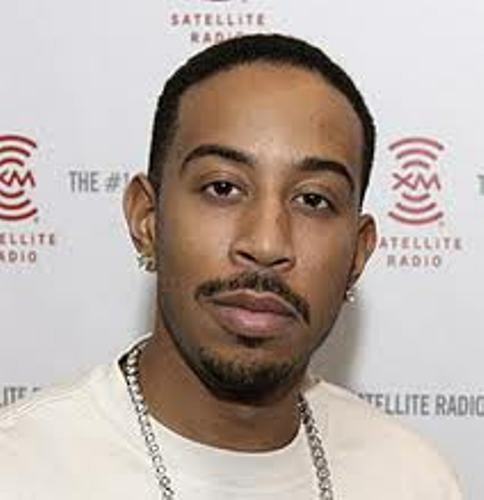 Before he gains his fame as a rapper and actor, Ludacris worked in a radio station. At first, he was only an internship member. Then he became a DJ in Atlanta for Hot 97.5 FM. Disturbing the Peace is Management Company and a record label that Ludacris co founded with Chaka Zulu and Jeff Dixon. Chaka is his manager. Ludacris has a daughter. Her name is very interesting, Karma. He married to an attorney in Atlanta called Christine White. 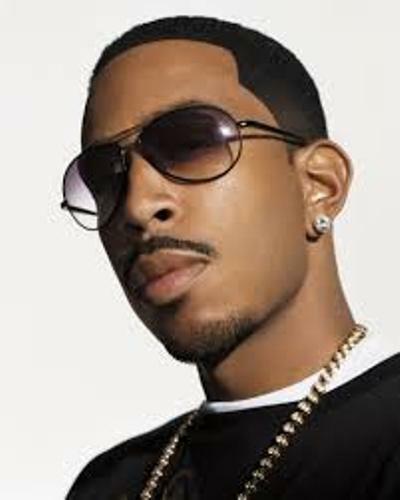 Ludacris is a very notable rapper. He had collected many awards during his career as a rapper. Some awards that he has collected are from Screen Actors Guild awards, Grammy Awards, Critic’s Choice awards and MTV awards. 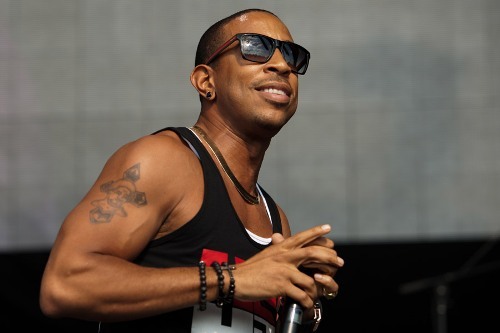 Talking about his ethnicity, Ludacris is mix of African American and Native American descent. Talking about his education, once he was in Benjamin Banneker High in Atlanta. Then he went to Georgia State University. If you are interested to find out the rap of Ludacris, you need to check out his released albums. Are you interested with facts about Ludacris?